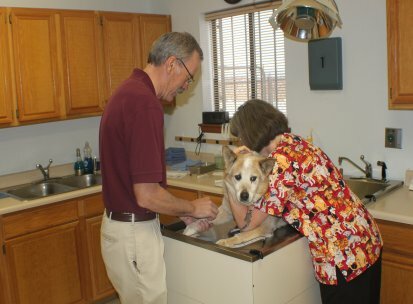 Mesa Grande Animal Clinic is proud to serve the Rio Rancho NM area for everything pet related. 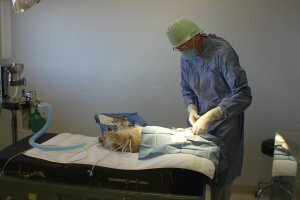 Our veterinary clinic and animal hospital is run by Dr. Kent Hall, who is a licensed, experienced Rio Rancho veterinarian. Our team is committed to educating our clients in how to keep your pets healthy year round, with good nutrition and exercise. Mesa Grande Animal Clinic stays on top of the latest advances in veterinarian technology and above all, remembers that all animals and pets need to be treated with loving care in every check-up, procedure, or surgery. We offer Specialty Care in Anesthesiology, Behavioral Medicine, Dentistry and a number of others. We perform procedures managing from spays, neuters, feline declaws to more advanced procedures such as cruciate ligament (ACL) repairs. 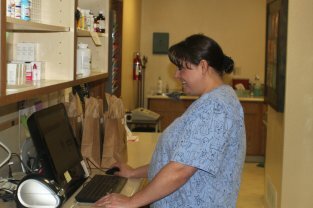 Our staff is dedicated to provide the best care for your pet. 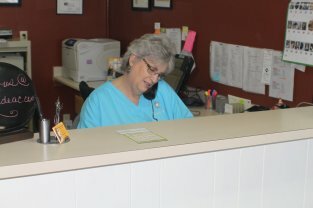 To request more information about any service we may provide, please call us at 505-892-2115. We look forward to hearing from you!